Kyle Rapps grew up in the projects in a suburb in New Jersey. He now resides in Harlem, NYC. He creates grimy, lyrical, sometimes perverted, relevant rap music. 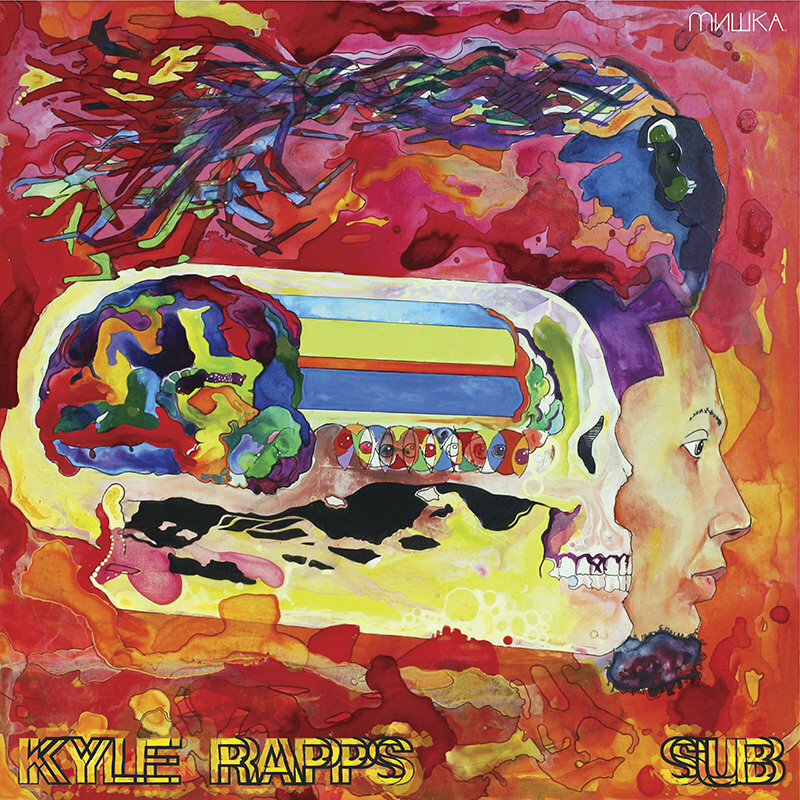 I came upon this album and unfortunately, never heard of Kyle Rapps till now. I didn’t know what to expect, but as I continued to listen I became so intrigued. There’s such a mixture of styles going on here and I couldn’t peg him to anyone I’ve heard before. Took me a good bit to realize Action Bronson and Murs were featured on this album! Not only do I feel refreshed by hearing something different, I’m also feeling a bit nostalgic like how good music used to be and still is as I can hear with this boundless, but executed album by Kyle Rapps.